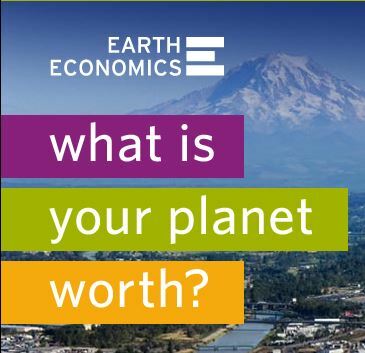 Earth Economics–founded by Greenpeace USA Executive Director Annie Leonard–is a partner with the Coalition for Environmentally Responsible Economies (CERES), which is in turn a partner of the World Business Council for Sustainable Development (WBCSD). CERES funders are associated with Goldman Sachs, JPMorgan Chase, Citigroup, Morgan Stanley and Bank of America. WBCSD is part of a Wall Street strategy to dislodge the United Nations Center on Transnational Corporations, and prevent enforceable rules governing the operations of multinational corporations. 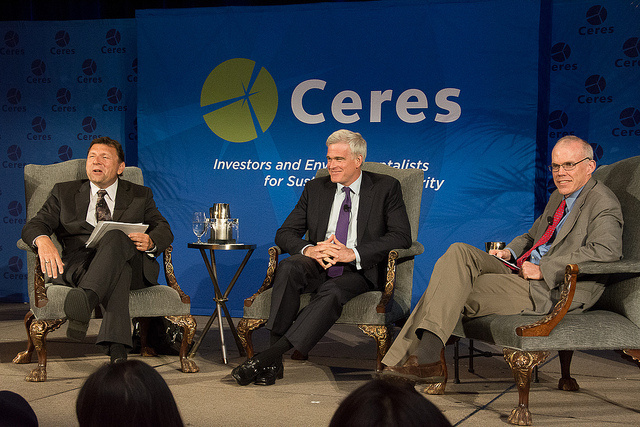 May, 2013: “CalSTRS CEO Jack Ehnes, Generation Investment Management Co-Founder David Blood (formerly of Goldman Sachs) and 350.org’s Bill McKibben have a lively conversation about how investors can influence the transition to a low-carbon economy.” Ehnes also serves on the Ceres board of directors. 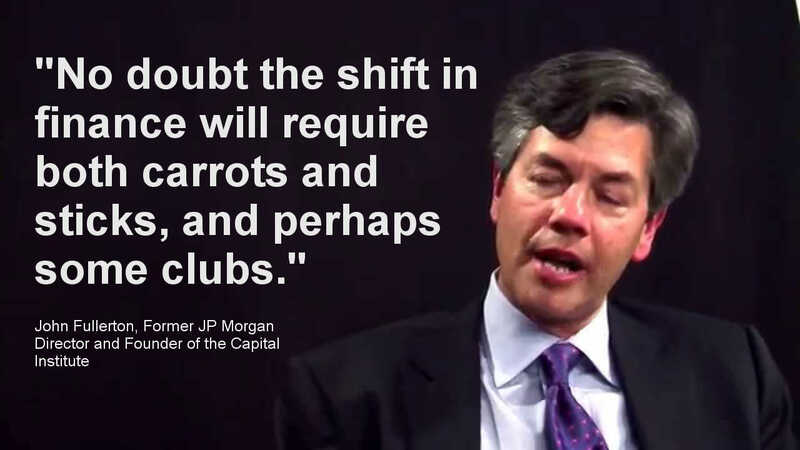 As noted in The Social Capitalists–Part VIII of an investigative report documenting the corruption of the non-profit industrial complex by Wall Street–researcher Cory Morningstar revealed that one third of the CERES network companies are in the Fortune 500, and that since 2001, CERES has received millions from Wall Street corporations and foundations. Further, she observed that CERES president Mindy Lubber is a promoter of so-called “sustainable capitalism” at Forbes. Bill McKibben (founder of 350) was an esteemed guest of CERES conferences in both 2007 and 2013. 1Sky, which merged with 350 in 2011, was created by the Clinton Foundation and the Rockefeller Brothers Fund. Betsy Taylor of 1Sky/350 is on the CERES board of directors. In 2012, Bill McKibben and Peter Buffett (oil train tycoon Warren Buffet’s son) headlined the Strategies for a New Economy conference. Between 2003 and 2011, NoVo (Buffet’s foundation) donated $26 million to TIDES Foundation, which in turn funds CERES and 350. Suzanne Nossel, former Deputy Assistant Secretary of State under Hillary Clinton, is on the TIDES board of directors. 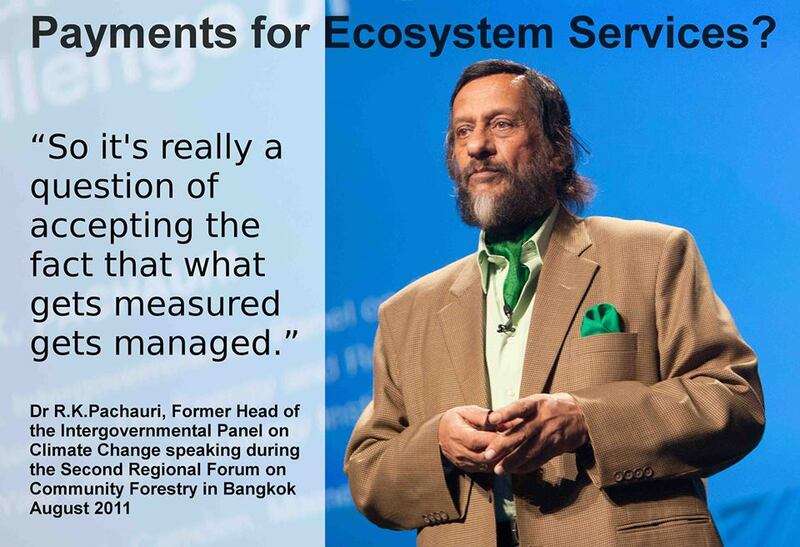 As reported in Axis of Evil, the 2016 Investor Summit on Climate Risk—co-hosted by CERES, the United Nations Foundation and the United Nations Office for Partnerships—focused on the ‘New Economy’ unveiled by the financial elite at COP21. 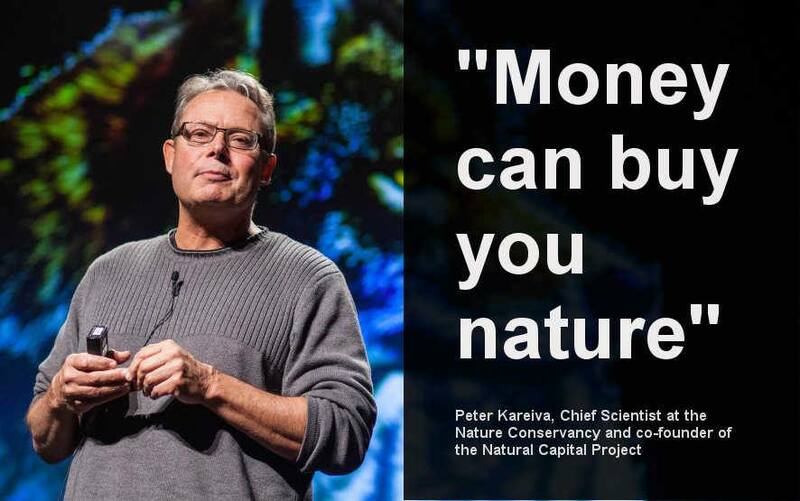 The ‘New Economy’–promoted by CERES and the Wall Street-funded social media marketing agencies Avaaz, Purpose and 350—forms the core of the UN Sustainable Development Goals (SDGs) promoted by Bill Gates, Jeremy Heimans (Avaaz & Purpose), and Bill McKibben (350). 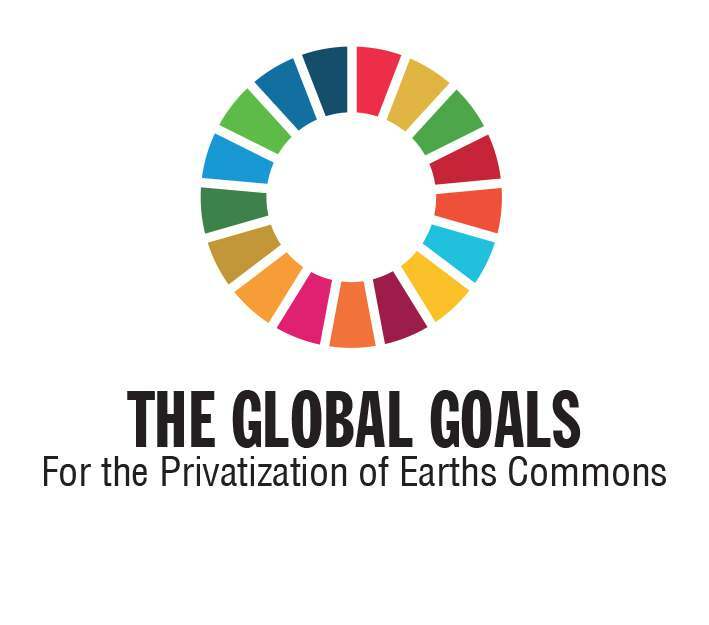 The ultimate target of the SDGs is the privatization of Indigenous and public resources worldwide. 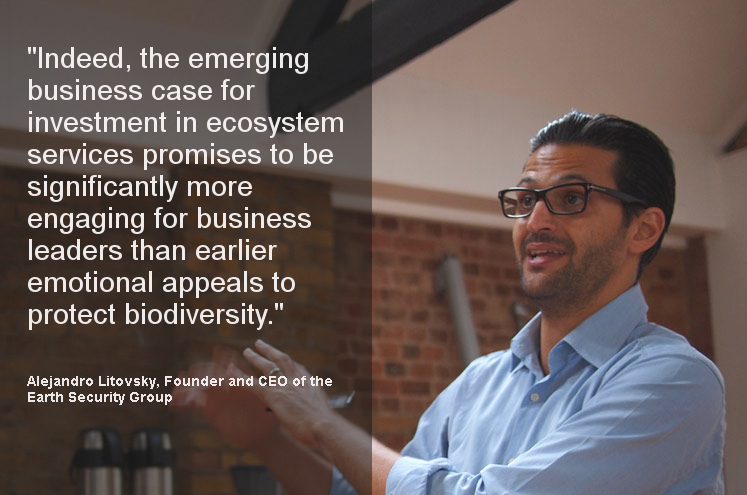 In Hijacking the Environmental Movement, I wrote that the ‘New Economy’ privatization cheerleaders, i.e. 350, Avaaz and CERES, all have fundamental ties to Wall Street moguls and finance sector criminals, and are “currently pressing for changes in international law that would give the finance sector carte blanche in privatizing all of nature.” What this so-called ‘sustainable capitalism’ is in reality sustaining, I observed, “is totalitarian corporate control of world governance and human survival.” Earth Economics, initially founded by TIDES, is a key player in promoting this scheme.